An Israeli soldier, seen in September, stands near a wall along the Israel-Lebanon border near the Israeli region of Rosh Haniqra. The Israeli military says it has launched an operation intended to “expose and thwart” tunnels built on the border by the Hezbollah militant group. Israel has launched a military operation intended to “expose and destroy” a series of tunnels it says Hezbollah dug into Israel from Lebanon, where the militant group is based. The Israel Defense Forces embarked on Operation Northern Shield on Tuesday, surprising observers on both sides of the border. “Army officials won’t say how many tunnels they found, but that Hezbollah has dug them to cross into Israel and carry out attacks,” NPR’s Daniel Estrin reports from Jerusalem. He adds that military officials are urging people to go about their business as normal, saying the tunnels are not in use. “The activity of Hezbollah, building those attack tunnels from Lebanon to Israel, is a blatant violation of U.N. Security Council Resolution 1701,” Israeli Foreign Minister Emmanuel Nahshon said on Tuesday, referring to the United Nations resolution that brought an end to Israel’s month-long conflict with the Shiite militant group in 2006. The Israel Defense Forces says it’s now working to destroy the tunnels. 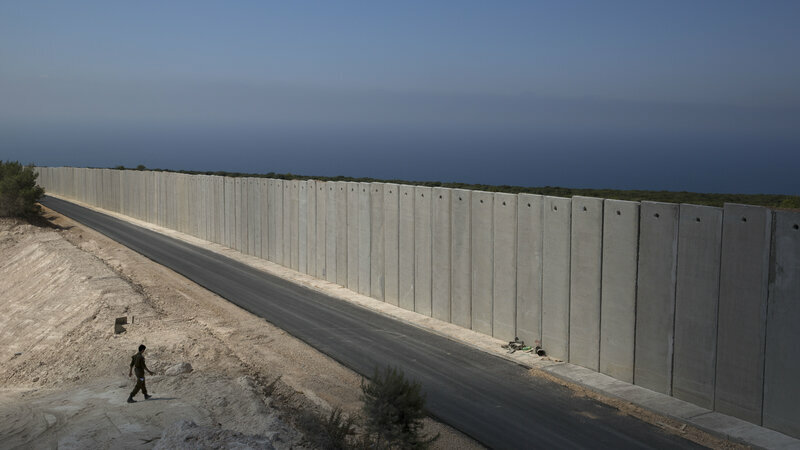 After discovering the secret underground routes, the army live-streamed a video feed from the site, with IDF spokesman Lt. Col. Jonathan Conricus speaking in front of Israel’s “blue line” border wall. The tunnels were dug “from within civilian houses in Lebanon into Israel,” Conricus said, calling it a tactic that was born out of the end of the 2006 war. The tunnels are proof, he added, that bolsters Israel’s long-held opinion that Hezbollah’s military strategy includes using civilian infrastructure. In response to the operation, Hezbollah said it would not change its behavior in southern Lebanon, according to Ynet News. The IDF’s very public unveiling of Operation Northern Shield comes after four years of monitoring Hezbollah’s activities, Conricus said. Suggesting the military operation had been long-planned, the newspaper also said military censors had recently imposed “heavy restrictions” that limited its ability to report on the IDF’s plan to destroy the tunnels. Both Hezbollah and Hamas have used tunnels as part of a clandestine supply chain and to aid attacks on targets in Israel. In 2014, Israel’s military mounted a campaign to find and destroy tunnels from the Gaza Strip into Israel. Hamas has also used tunnels between Gaza and Egypt to amass guns and other weapons.